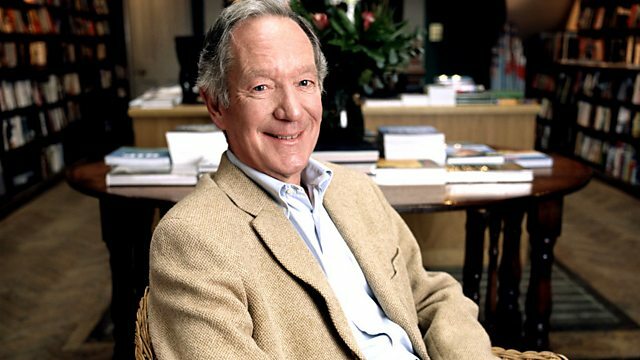 Combative, provocative and engaging debate chaired by Michael Buerk. With Giles Fraser, Melanie Philips, Michael Portillo and Mona Siddiqui. At the end of a landmark Vatican summit on paedophilia in the Catholic Church, Pope Francis had strong words for guilty clergy, describing them as "tools of Satan." Campaigners, though, are looking for the devil in the detail of the Pope’s proposals. Some of them are saying that the Church has now simply lost its claim to moral authority. Has it? Or, in our understandable revulsion to this scandal, do we risk overlooking what institutional religion might still have to offer? The loss of trust in institutions is also part of a wider cultural story that’s been playing out in the West for nearly a century, and that’s the story of the decline of obedience. For many, this is something to be celebrated, a recognition of the dignity of the individual, the primacy of personal sovereignty. For others, it has created a moral relativism that is making people more self-absorbed and selfish, and that will tear society apart. Cardinal John Henry Newman (who is about to be canonised) once said: "I shall drink … to Conscience first, and to the Pope afterwards." Should we have a duty to anything other than our own conscience? If so, what else should demand a claim on our obedience? Many who applaud the civil disobedience of school pupils leaving lessons to join climate protests are appalled by the rise of recreational drug-taking, yet both are acts of rebellion. Individual disobedience can be harmful to ourselves and others, but mass disobedience can change the world. Does our culture value obedience too highly, or not highly enough?